A new Medibank and Royal Australasian College of Surgeons report sheds light on the cost of hip and knee surgery. 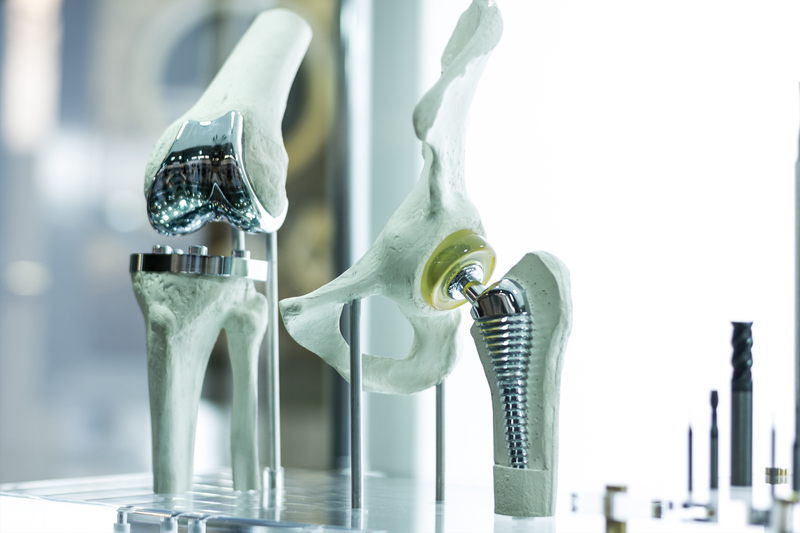 Medibank has teamed up with the Royal Australasian College of Surgeons (RACS) to release the latest data on variations in cost, out-of-pockets and rates of hospital readmission for common orthopaedic procedures. The average separation cost (the total cost of the surgery and hospital stay) varied between $19,439 and $42,007 depending on the surgeon. 9,947 hip replacements were funded by Medibank in private hospitals. The average out-of-pocket charged by a surgeon varied between $0 and $5,567, with the average out-of-pocket charged by a surgeon in NSW at $2,673 and the average out-of-pocket charged by a surgeon in Victoria at $1,997. The lowest average out-of-pocket charge from a surgeon by state is in South Australia ($556). The average separation cost (the total cost of the surgery and hospital stay) varied between $17,797 and $30,285 depending on the surgeon. 13,807 knee replacements were funded by Medibank in private hospitals. The average out-of-pocket charged by a surgeon varied between $0 and $5,137, with the average out-of-pocket charged by a surgeon in NSW at $2,499 and the average out-of-pocket charged by a surgeon in Victoria at $1,609. The lowest average out-of-pocket charge from a surgeon by state is in South Australia ($397). How much does Knee cruciate ligament (ACL) repair procedures cost? 4,214 knee cruciate ligament (ACL) repair procedures were funded by Medibank in private hospitals. The average separation cost (the total cost of the surgery and hospital stay) varied between $5,076 and $13,950 depending on the surgeon. The average out-of-pocket charged by a surgeon varied between $0 and $2,907, with the average surgeon out-of-pocket in NSW at $2,248 and the average surgeon out-of-pocket in Victoria at $1,671. The lowest average out-of-pocket charge from a surgeon by state is in South Australia ($415). Medibank Chief Medical Officer Dr Linda Swan said Medibank is committed to improving transparency as a way to improve healthcare outcomes, affordability and experience, and the partnership with RACS is vital to interpreting Medibank’s data. “It’s important that patients know to ask their specialist about out-of-pocket costs if they have concerns,” Dr Swan said.